In The Fate of Ideas: Seductions, Betrayals, Appraisals, Robert Boyers reflects on his allegiances and disputes with some of the twentieth century’s most transformative writers, artists, and thinkers. Centering his chapters around specific ideas, Boyers explores the process by which they fall in and out of fashion. Through encounters with authority, fidelity, “the other,” pleasure, and a wide range of other topics, Boyers gives us a glimpse of his own life and, in the process, studies the fate of ideas in a society committed to change, yet ill equipped to assess the losses of modernity. Among the writers who appear in these pages are Susan Sontag and V. S. Naipaul, Jamaica Kincaid and J. M. Coetzee, as well as figures drawn from all walks of life, including unfaithful husbands, psychoanalysts, terrorists, and besotted beauty lovers. 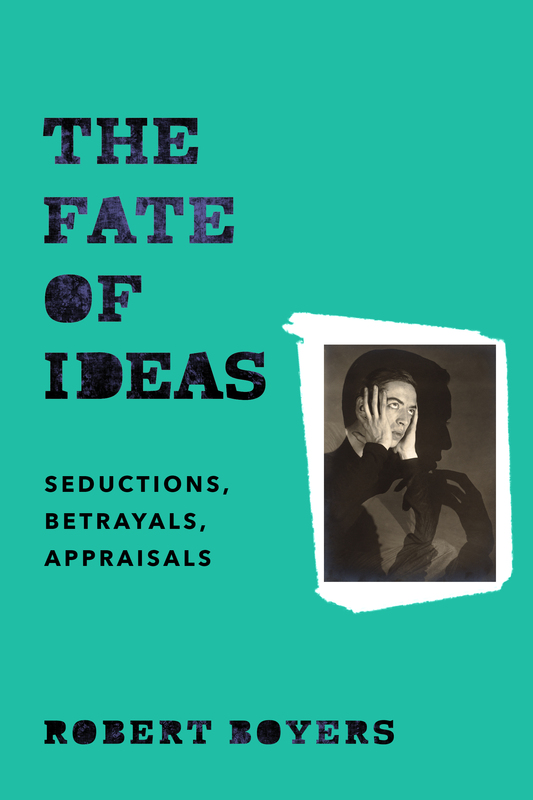 Read an excerpt from his tenth chapter, “Psychoanalysis”, in The Fate of Ideas: Seductions, Betrayals, Appraisals, below. For us, science is a refuge from uncertainties, promising — and in some measure delivering — the miracle of freedom from thought. Psychoanalysis is that illness for which it regards itself as the cure. The sociologist Philip Rieff, perhaps the most brilliant critic of the psychoanalytic tradition, often derided what he called mediums “fit only for messages.” Is psychoanalysis one such medium? Surely it can seem so. 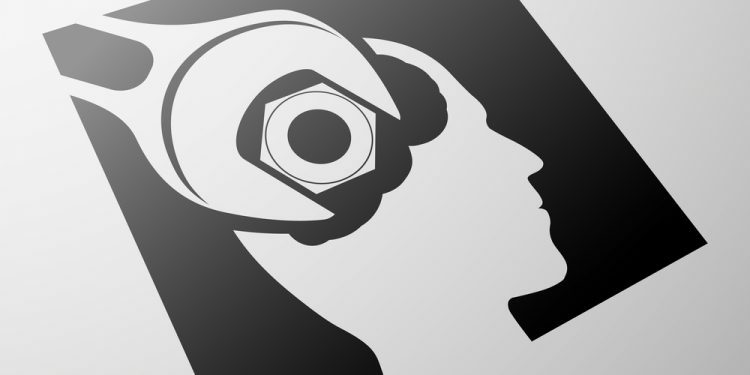 In attempting to explain a multitude of complex, often unfathomable sentiments, contradictions, and impulses by resorting to keywords and categories, psychoanalysts have often presumed to banish mystery and to reduce experience to formula. The mind, said Rieff, “begs to be violated by ideas,” and surely he was thinking not only of minds in general, but of therapists who have made that species of violation especially tempting for their patients. In offering up a standard assortment of apparently decisive and unimpeachable ideas, many analysts have, for generations, provided messages that seem to numerous human beings consoling precisely in their apparent ability to make everything seem comprehensible, or nearly so. Consider, for example, the notion that sexuality is central to human development. Has this notion not become a commonplace in Western culture? Does it not presume to account for a great many things, some of which have little to do with sexuality? And is this notion not at the root of what Leslie H. Farber once called “the aha phenomenon,” which routinely occurs whenever a therapist encourages a patient to accept a definitive-sounding “explanation” that is presumed to settle questions about the ostensibly “true” origins of an impulse? When Freud offered his patient Dora an explanation of her condition that made sexuality central to her problems, was the message thereby conveyed not intended to consign to virtual irrelevance other compelling features of her experience, especially those about which she herself felt some conviction? And was not Dora’s potential understanding of her own condition not thereby somewhat diminished in spite of the apparent expansion of her understanding achieved by Freud’s unanswerable interpretation of her condition? The mind that begs to be violated by ideas is a vulnerable mind, a mind eager for resolution, exhausted or confounded by the doubt or misgiving it has had to entertain. Of course, there are analysts who are not as inclined as others in their profession to explain away or otherwise banish confusion, and many contemporary analysts assert that “truth” is constructed and is never incontrovertible. Just so, many analysts scoff at the idea that sexuality is inevitably at the core of human motivation. And yet it is fair to say that in the main, therapists are in the business of dispensing apparently reliable ideas, or insights, that can assist people to get on with their lives. That is the necessary burden of therapy, its benevolent promise, and, in an odd way, its fatal misfortune. When Rieff wrote that “therapy is that form which degrades all contents,” he was contending that the actual “contents” of a patient’s experience were reduced in the therapeutic encounter to the status of manipulable material, interpreted and transformed into a symbolically significant symptomatic content compatible with an established therapeutic view of conflict and resolution. 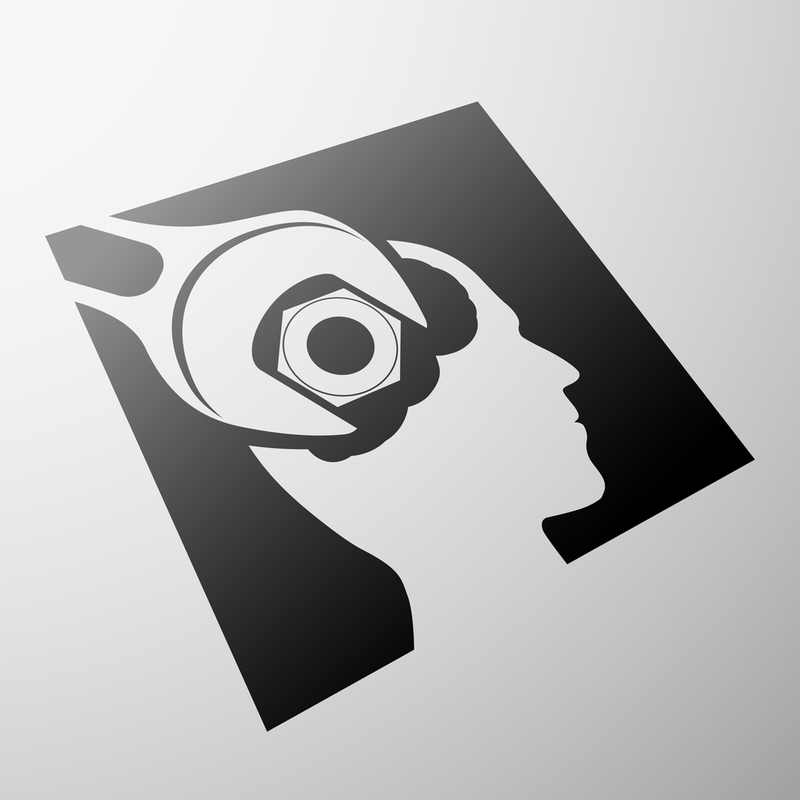 Though analysts may well contend that Rieff ’s sense of things is outdated and “Freudian,” and much has changed in the domain of therapy in the past quarter century, my own recent conversations with therapists and their patients persuade me that Rieff ’s observations remain compelling. Of course, the therapists themselves will point to theoretical advances that give the lie to my impression. Adam Phillips contends that psychoanalysis is not so much a “self-justifying” system but “rather more of a grab-bag of [our] culture and history.” Analysts, he says, have looked to creative writers and artists for “the possibility of an eccentric life, a life untrammeled by system or convention,” and increasingly, he believes, his colleagues in the profession will come to regard what they say and write not as expressions of the “truth” but as a way of finding out whether or not they can believe it. Phillips concedes, parenthetically, that “it has always been difficult for psychotherapists to avoid putting the answer before the question,” but he remains optimistic that they can do better. Yes, to be sure, typically psychoanalytic writing reads like “incantation . . . characterized by the hypnotic repeated use of favorite words such as play, dependence, development, mourning, projective identification, the imaginary, the self, etc.,” but there have long been signs of impatience with this state of affairs. patient, is not supposed to not-know forever.” Therapy is “indisputably a method for self-knowledge.” However diverse the schools of psychoanalysis, each having its own “distinctive version of the self-knowledge story,” there will be in each of them a controlled rage to interpret, to unearth a set of meanings that can inform the business of self-discovery. Thinking about the therapeutic enterprise in this way is encouraging, and no one will doubt that practitioners inclined to operate as Phillips describes will often accomplish wonders for patients in need. The suspension of certainty will be essential if therapists are to benefit their patients. And yet it is not easy to banish the thought that few analysts will find it possible to operate as Phillips believes they should. To read the testimony of contemporary Lacanian analysts — to take but a single notable example — is to note how the insistent privileging of “desire,” as an ostensibly constitutive feature of virtually every human transaction, largely incapacitates these analysts from paying plausible attention to other competing factors in the experience of their patients. The degradation of content Rieff noted in earlier psychoanalytic writing remains a primary feature of the ongoing therapeutic practice. It is tempting — certainly for a literary person — to think of literature as a practice radically opposed to the degradation of content. Freud regarded writers like Dostoyevsky and Shakespeare as having understood — without the benefit of Freudian theory — the roots of human behavior, and he celebrated their resistance to simplifying formulas. He made substantial use of the insights he took from such writers, and he was, at his best, a subtle interpreter of conflict and delusion. More, he was not invariably constrained in his thinking by the positivist conception of truth that he championed. Though he inclined to think of religious faith, for example, mainly in terms of the discernible function it served in the lives of believers, and typically reached for terms like “primitive,” “fantasy,” and “illusion” to describe religious states, he did not repudiate William James’s assertion that “no account of the universe in its totality can be final which leaves these other forms of consciousness [such as mysticism] quite dis- regarded. . . . They forbid a premature [exclusively rationalistic] closing of our accounts with reality.” If analysts have often reduced experience to system, Freud and many other analysts were at least alert to the richness of the interior life — James invoked the “many interpenetrating spheres of reality” — and acknowledged the superior ability of the greatest artists to get at the essential features of our experience. Read the complete chapter, including Boyers’ reflections on his own experience in psychoanalysis, here. “Psychoanalysis” is Excerpted from The Fate of Ideas: Seductions, Betrayals, Appraisals by Robert Boyers (Columbia University Press), which is available for purchase on the Columbia University Press website here, and on Amazon here. Robert Boyers is professor of English at Skidmore College and founder and editor of the quarterly Salmagundi. He is also director of The New York State Summer Writers Institute. His many books include The Dictator’s Dictation: The Politics of Novels and Novelists and a volume of short stories entitled Excitable Women, Damaged Men. His essays have appeared in Harper’s, the New Republic, the Nation, Granta, the Yale Review, and many other magazines.